I hate using the term 'sales' when talking about Education Agencies. As a whole, what Education Agents do is so much more than just collect tuition payment. The consultation work to research, negotiate and follow up with students; there is a lot involved. Even after all that, students still have the right to choose another agency. So what can set you apart from the others? 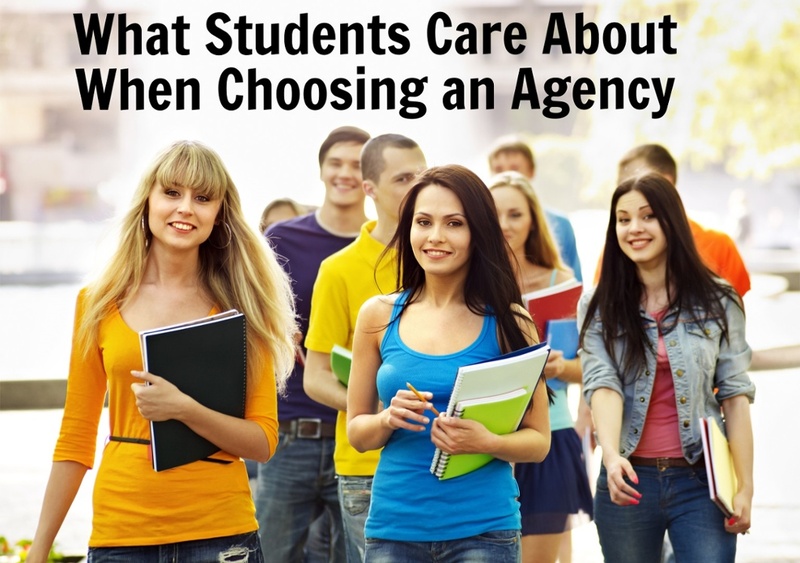 What do students care about most when choosing an education agency? Here are a few things to think about that may just help you. Honest and Transparent Service. Beyond just the typical honesty about tuition pricing and fees, students want to know that you are giving them an honest assessment for their unique situation. Ask questions, actively listen, and provide information that relates to their circumstance. For example, giving advice about not attending a specific school because of a weak reputation is something that will go a long way to demonstrating that you are not just in it for their money. Genuine Compassion. It is so easy to get distracted with trying to reach a monthly sales target that we can forget about the long term effect of an education agent. Client happiness will lead to a long lasting relationship that can eventually mean a higher lifetime customer value in revenue. It's all about building that relationship over time with your prospective students. If you know the student has a pre-existing asthmatic condition, for example, suggesting study destinations that will reduce their symptoms shows a level of genuine compassion. Timely Correspondence. Each prospective student has their own unique goals in mind and they want to feel treated as such. Keeping your communication information for each student organized is very important. With so many students to manage, having your database easily accessible can help you prove they are not lost in your sea of prospects. So when Maria would like to know how long ago her application or letter of acceptance was sent, impress her by providing an answer within minutes. Ongoing Support. Every agency says this, but doing it is a totally different story. Students are making a huge decision to study abroad, many living apart from their families for the first time. Finding ways to show that you provide ongoing support will be pivotal for extending the lifetime revenue value of the student as a client. Here, I would suggest collecting as many testimonials as possible, or even having a past client speak about this to your prospective students. The most important part is to actually follow through. Set reminders to check in with them after the arrival, first day, first month, etc. You can never do too much in this area and the reality is, most agencies don't do enough. I hope this information gives you a good start to providing better service for your prospects. Not often, will you get those magical students who decide their studies on the first day speaking to you. The best agencies know how to manage their time and energy to nurture each prospect to really be successful. 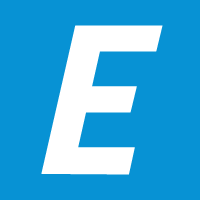 Edvisor can save you time and you keep your data organized so you can focus on the human behind the student. Are there other things that you feel have helped your agency be successful? Share in the comments below!